The team at Silver Bay Holiday Village are busy in preparation for our residents who will be heading to our luxury lodge park for February Half-Term! As always, we want to make the experience for our Silver Bay residents memorable, so this February half-term we’ve put together a programme of exciting events for all the family. Our mission is to inspire, educate, set hearts pumping, and also to get the cogs ticking. We hope you’ll be pleased with what we have to offer for you this February half-term break! The ‘Busy Bayers’ can expect a brilliant start to the holidays on Friday 12th February with a Movie Night for children of all ages, 7pm-8.30pm. For the Silver Bay teens, we’re kicking off half-term with a Games Night 7.30pm-10pm – the perfect opportunity for friends to catch up since their last stay. From Friday 19th February, there’s a programme of activities which even the busiest of Bayers would find tricky to tick all off the list! From arts and craft, fun and games, to fitness, there’s something to suit all tastes. Our active activities planned for over half-term include snorkelling, water polo, dodge ball, junior and youth supervised fitness, Kwik Cricket and also Tri-Golf for all the family to enjoy. These will run on Saturday 13th February and Thursday 18th February, 1pm-2pm. If your child enjoys arts and crafts we have an array of artistic activities in store too. We have Glass Craft, Sand Art, Candle Creations and even a special Valentine’s Day themed crafts workshop on Sunday 14th February. In fact, if you fancy a romance filled Valentine’s Day celebration we have a whole host of children’s activities to keep your little ones entertained this February half-term. We’re starting Valentine’s Day with a Heart Hunt on the Silver Bay grounds beginning at 11am, followed by Let’s Bake Valentine’s Day Special 12pm-2pm. And last but not least, your little ones can dance their hearts out at the Valentine’s Disco 7.30pm – 9.30pm, where the Busy Bayers can test out their latest dance moves that they learnt at the Let’s Dance workshop on Saturday 13th February, 2pm-3pm. A stay at Silver Bay wouldn’t be complete without our inaugural games nights. 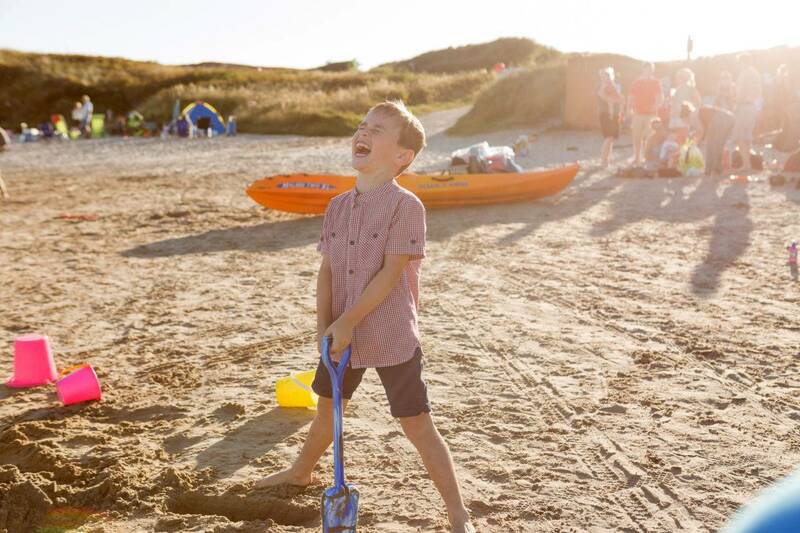 From quizzes, to bingo, we’re sure to keep your children happy and busy over the half-term holiday! See our programme for details of days and times. Back by popular demand, our Wild Survivors session is back! If you have a little explorer in your midst, make sure you book onto this special workshop where your child can learn some basic outdoor survival skills. Under the expert supervision of our very own Ray Mears, your child will learn skills such as wood whittling, fire building and raft building! This will be taking place on Tuesday 16th February, 10am-4pm and costs £10. Make sure you email the leisure complex to book your child’s place! We can hardly wait for the arrival of our wonderful residents and welcome them back for an exciting start to 2016! All of our children’s activities need to be booked in advance, so please remember to book your child’s place by emailing the leisure complex at spa@silverbay.co.uk.